Making money for a living through physical means is an old way. Nowadays people focus on the easy money with less effort and more outcome. If you also fall in such category, we are here with good news for you. There are plenty of methods with which you can earn money just by sitting at your home and working on your laptop or Personal Computer. 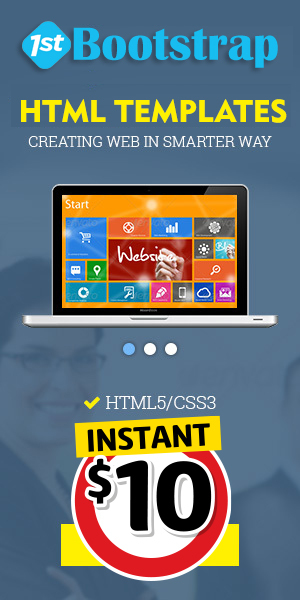 Some of them include online marketing, advertising, pay per click and blogging. Among all of these things blogging is the most famous thing. So let’s start by getting some basics about blogging and converting your traffic generated by blogging into an earning source. 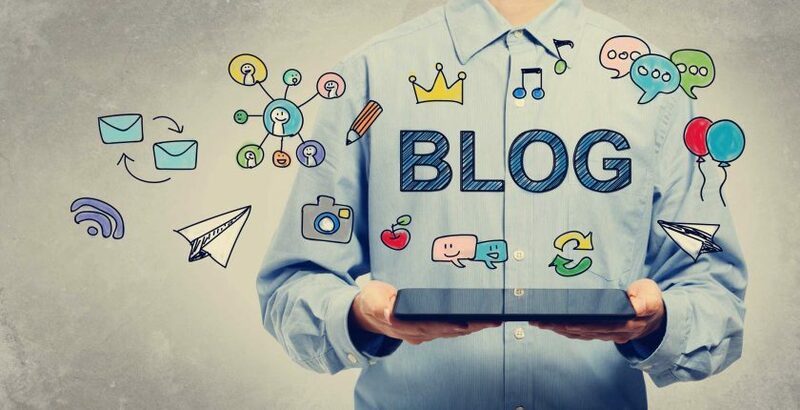 Blogging is a medium where you can connect with the readers on a mass level. 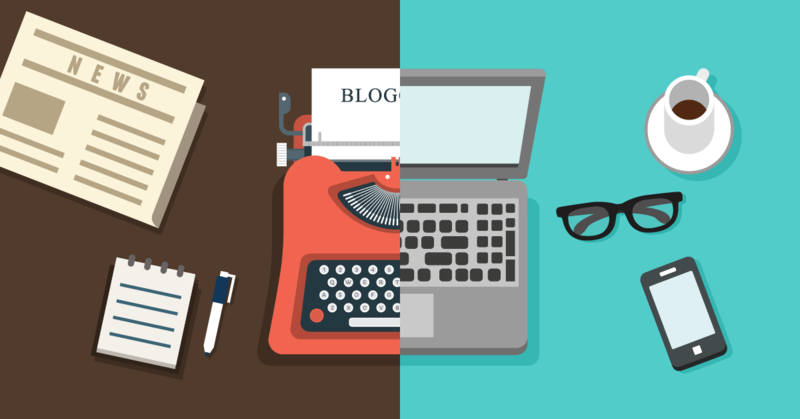 Blogging can be of different types of Event blogging, personal blogging, travel blogging, product review blogging, etc. If you find your true love in writing and explaining things to readers then blogging may be a boon for you. Making a jump into this world of blogging your possibilities of creating a bright future are more. In the beginning, you may earn less, but eventually, with the passage of time, you may get enough money that may suffice your lifetime (Well, depends on your lifestyle also). When creating a blog, you need to be specific about your interest and the genre you want to focus on. This process might take some time but will save your hard work from getting drained because you might not find that thing interesting afterward and may lose time and money. Once you choose any specific genre, you need to start writing about it. Suppose you selected the traveling style and interested in writing about the food and places to visit, then you writing about all you find interesting about the location and the cultural food there. After posting it on the blog, you may start monetizing your content by featuring the relevant advertisements on the page. For example, if I write a post on the Culture and beautiful places to visit in Toronto, then I might start advertising the position with hotels in Toronto or travel packages for Toronto or camping sites in Toronto, etc. I hope you get what I am talking about. This monetizing content doesn’t require much hard work, but you won’t get good money too with this. As I have previously mentioned in the above paragraph that you have to choose a specific genre before you start writing anything for the blog. Be content specific and have some engaging posts. To earn money via content locking, you need to generate some traffic first. Without traffic, you cannot even deserve a single penny. There are some tools like the ones provided by ConnectPal where you can ask the user to have a monthly subscription for viewing your content. So ultimately you need to be unique, engaging and exciting enough that people start paying to see your content. The easy way in this is to make a celebrity or a fan page and get started with their reposts. On a later stage begin asking subscriptions for viewing your content. This is the best and easiest method so far I know.